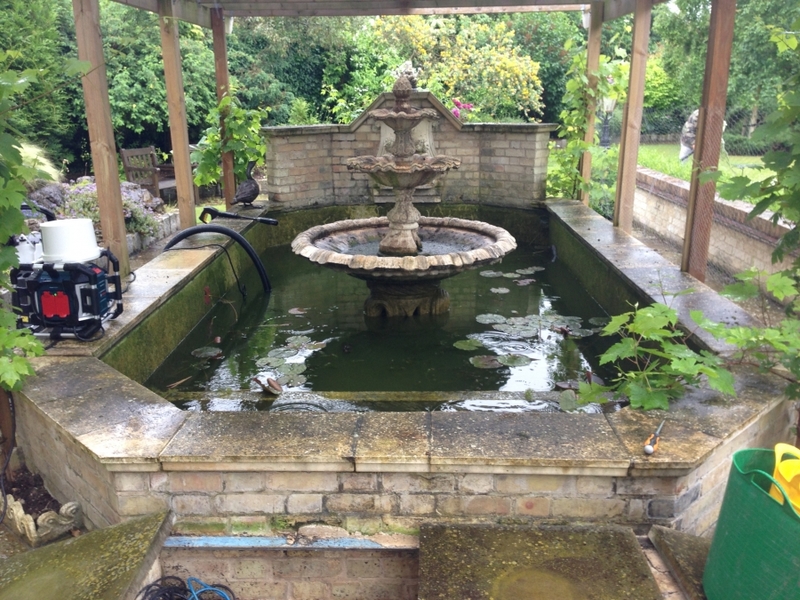 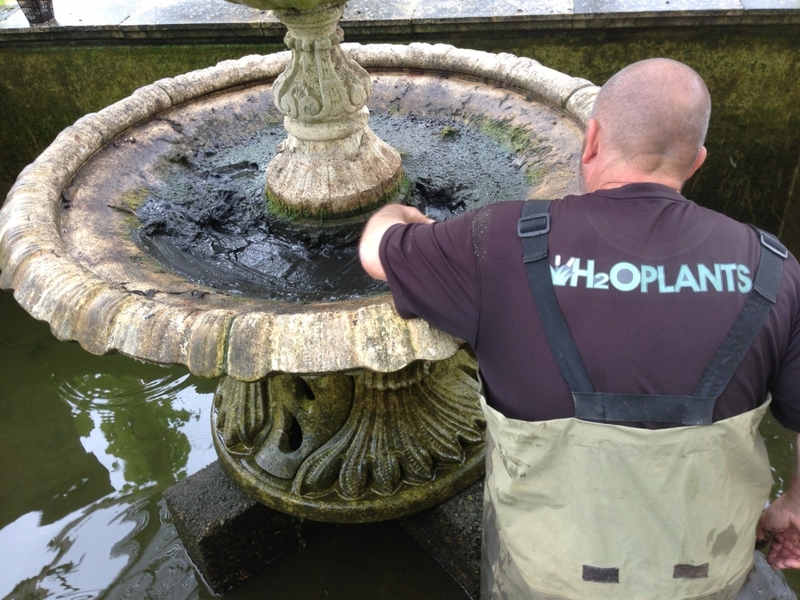 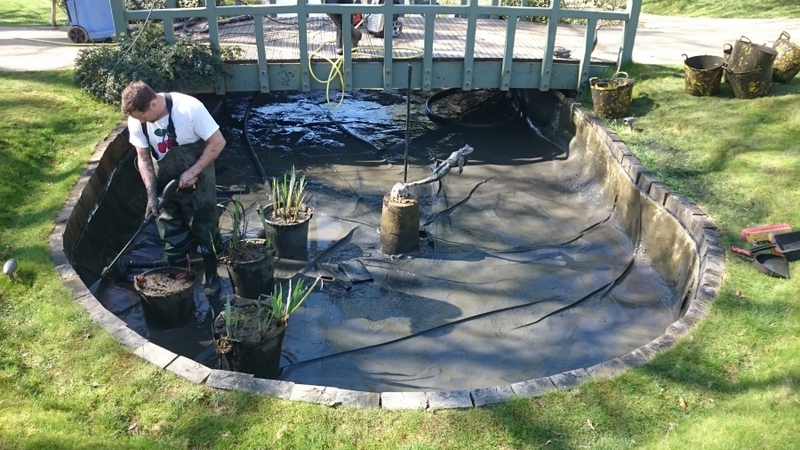 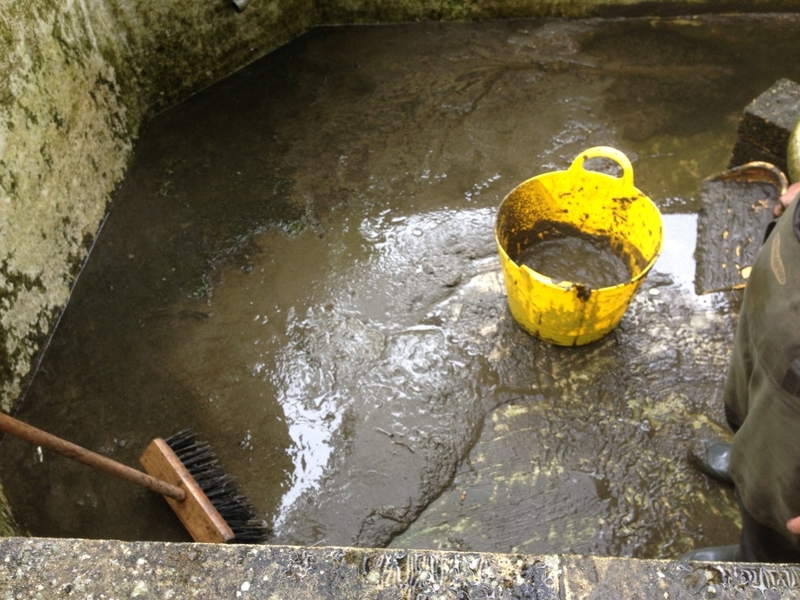 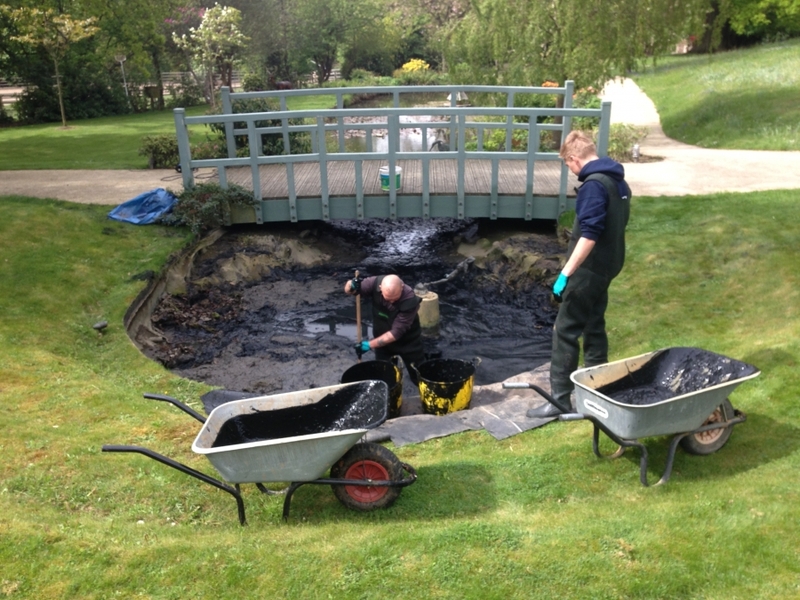 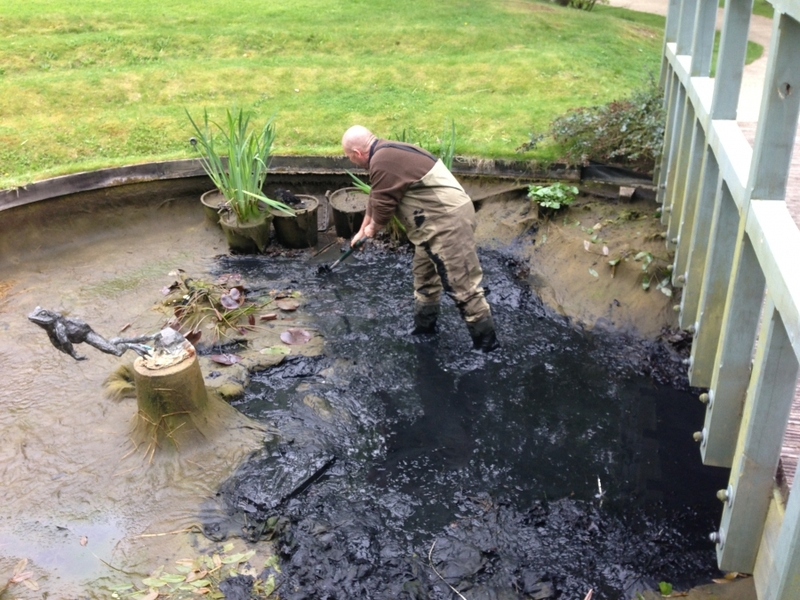 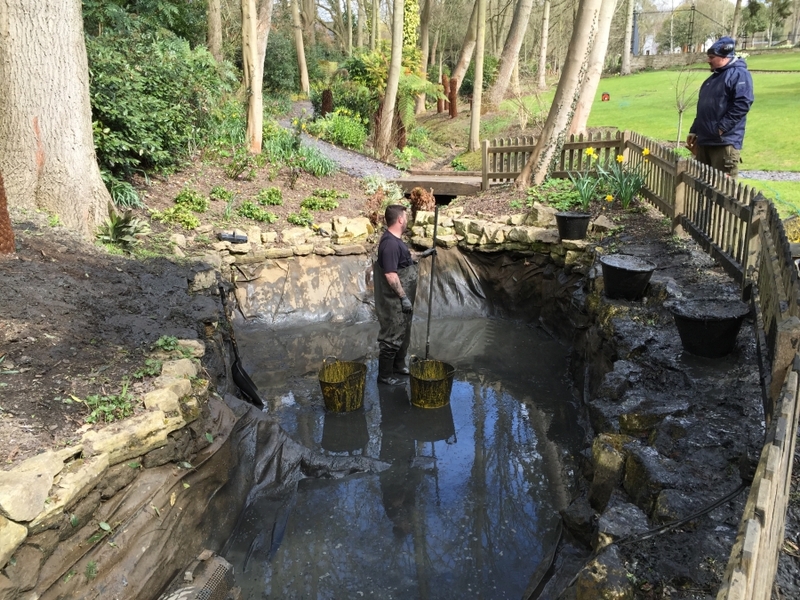 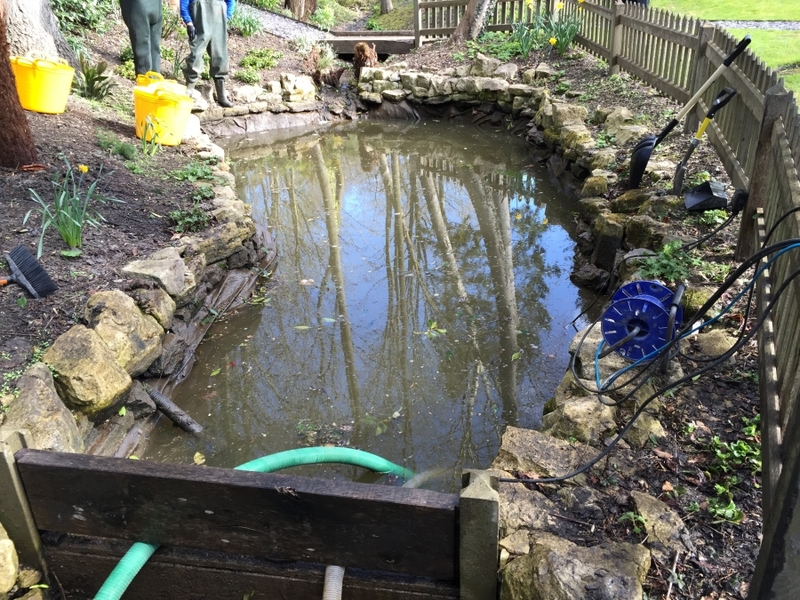 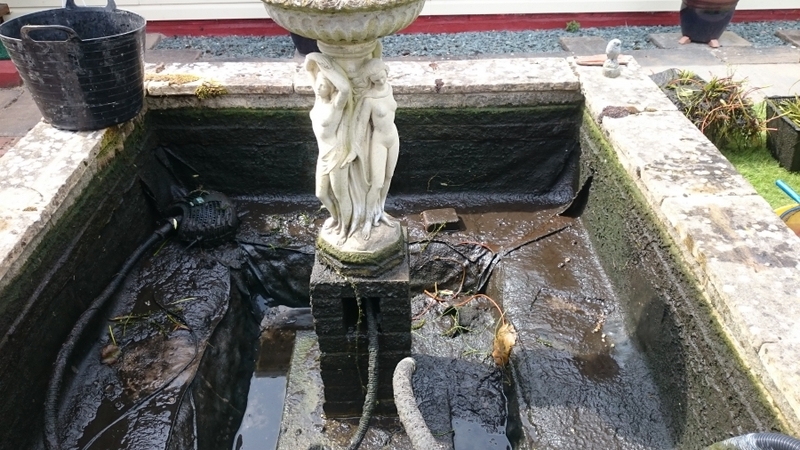 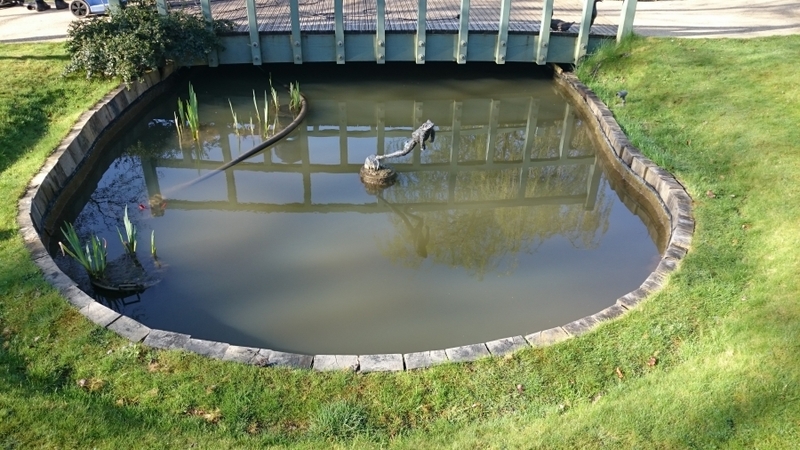 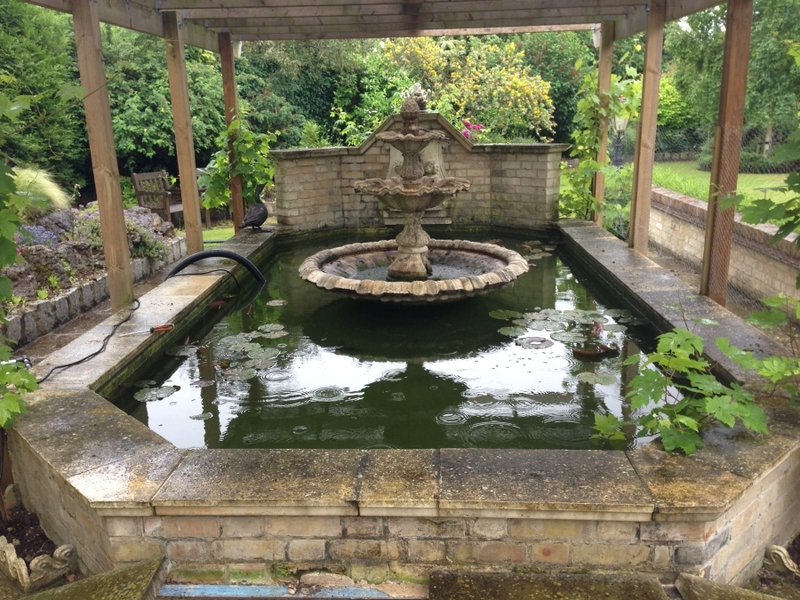 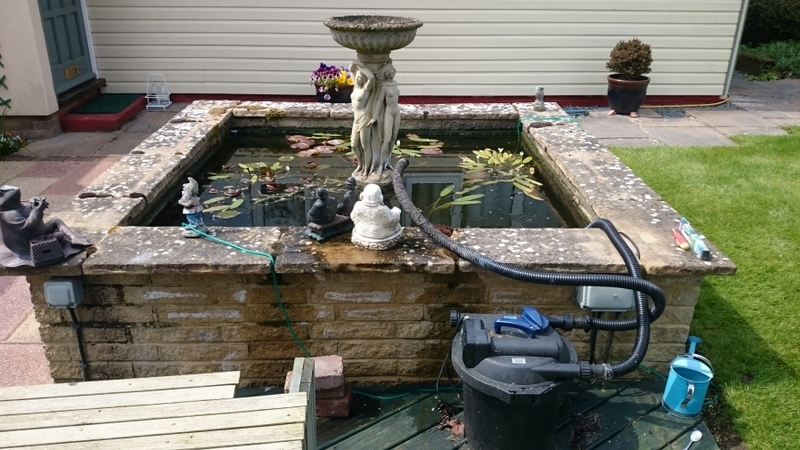 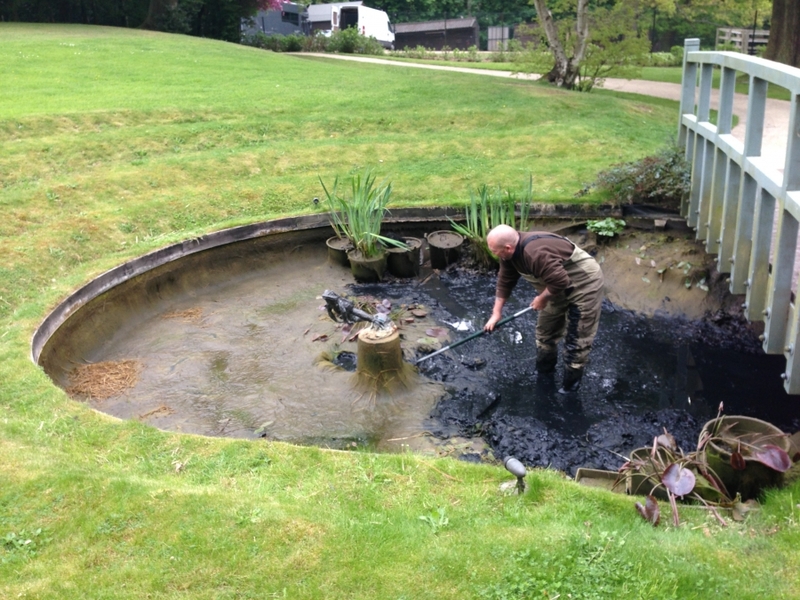 Pond cleaning is a vital maintenance to any size of pond. 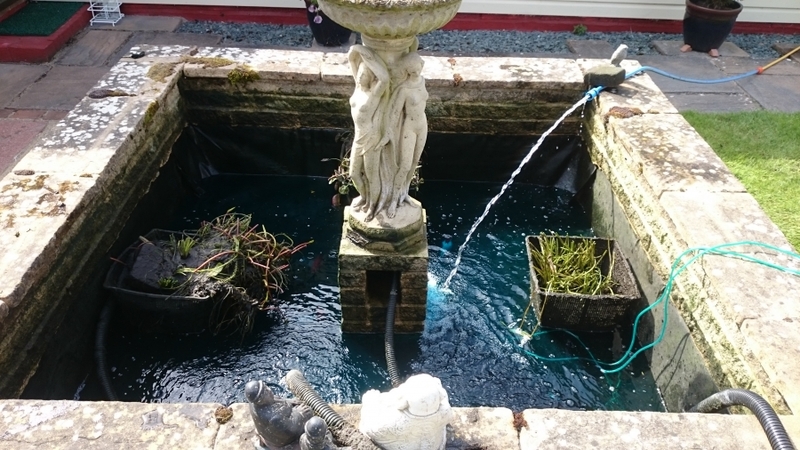 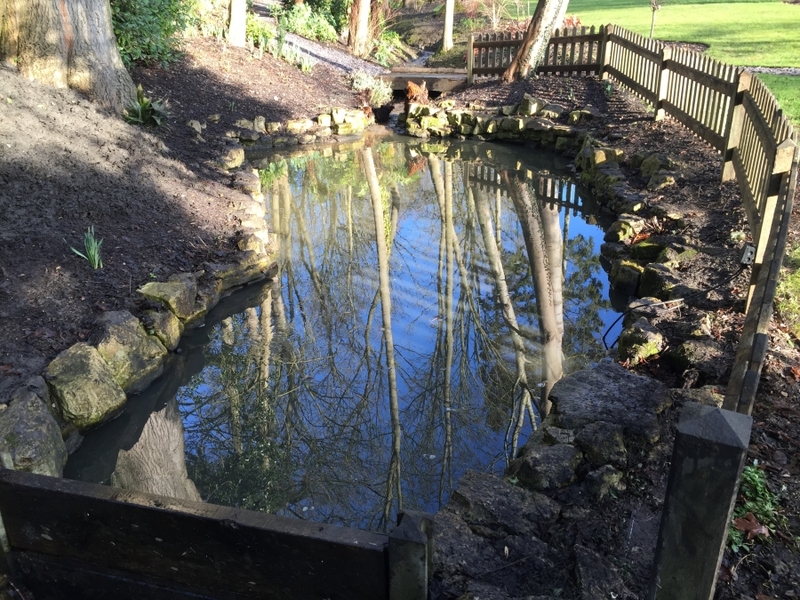 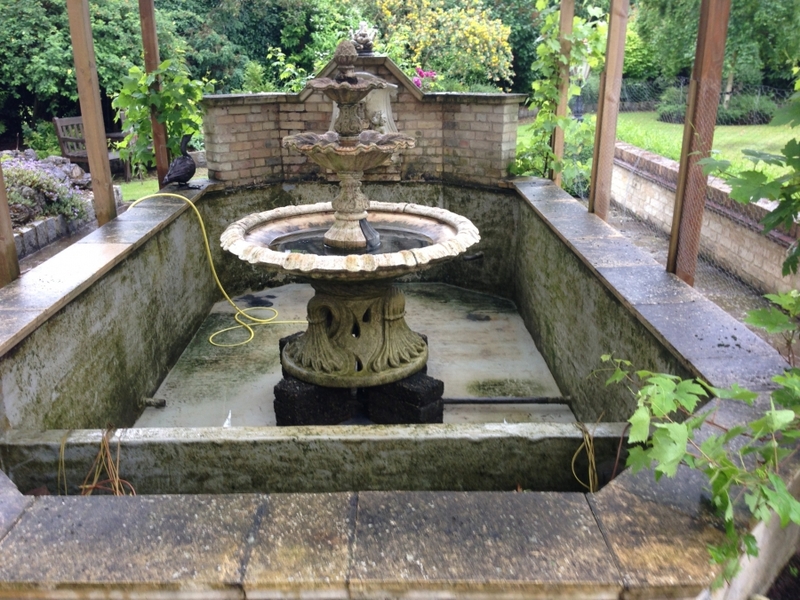 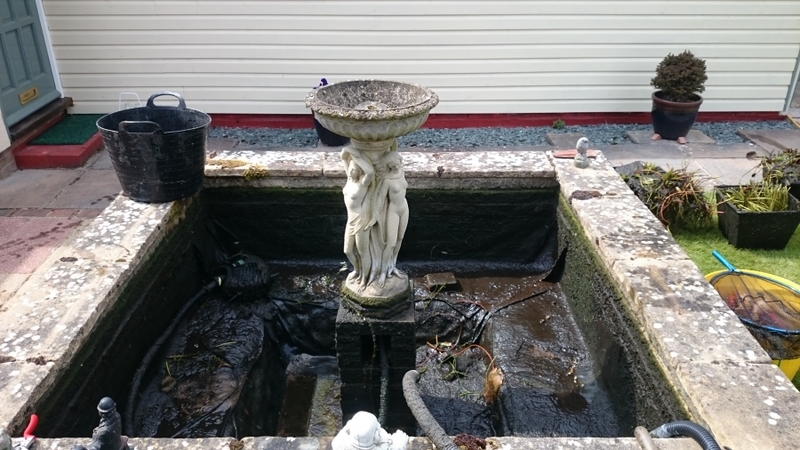 From the smallest garden pond, to custom built koi ponds and onto large ornamental water features they will all benefit from being cleaned out at least once a year. 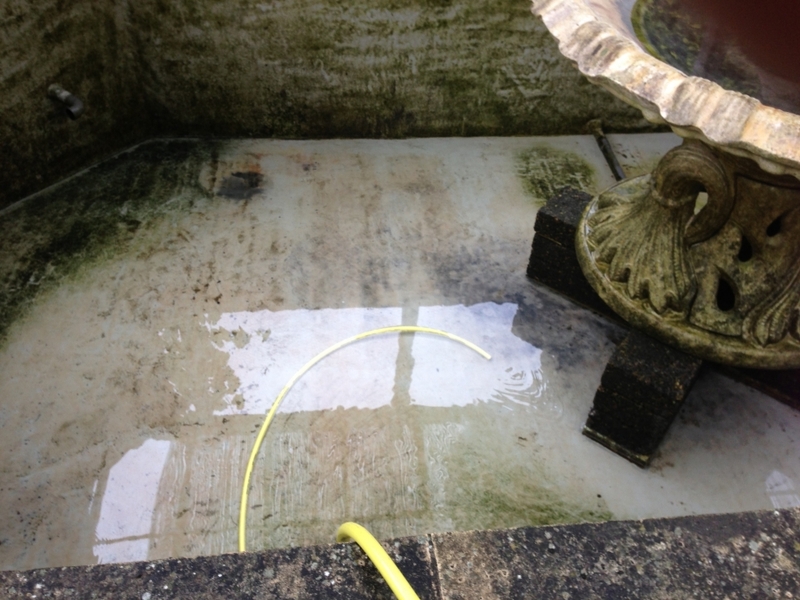 We provide this service at any time of the year!